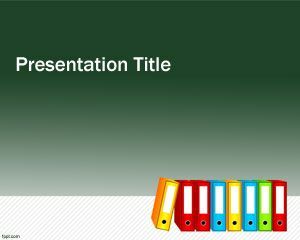 Folders PowerPoint Template is a free PowerPoint slide design for the office and projects. 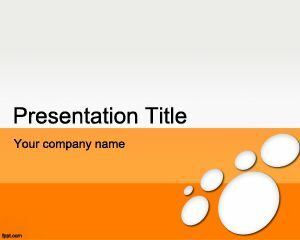 This free PowerPoint template with folder images and light background is a free PPT theme for office that you can download for Microsoft PowerPoint presentations. 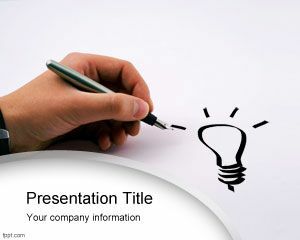 The template contains colorful folder illustration ready to be used in your presentation slides. 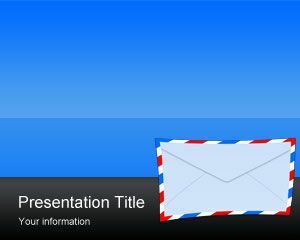 Each folder has a different color and the folders are located vertically. 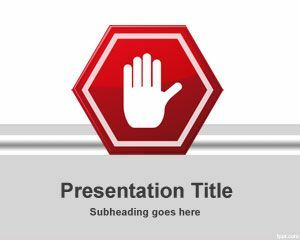 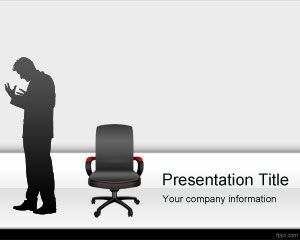 You can download free PowerPoint template for your presentations. 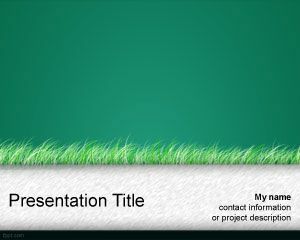 You can free download this folder PPT template as a background for PowerPoint presentations.